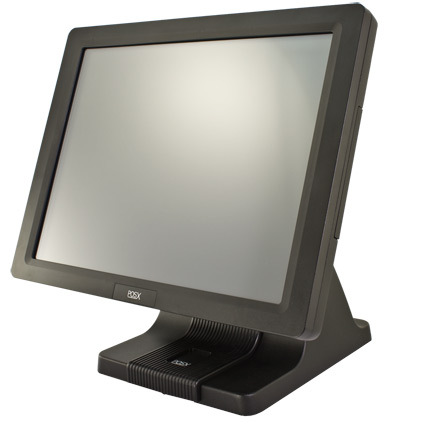 The POS-X EVO-TP4 touchscreen computer offers a great merger of form and function. 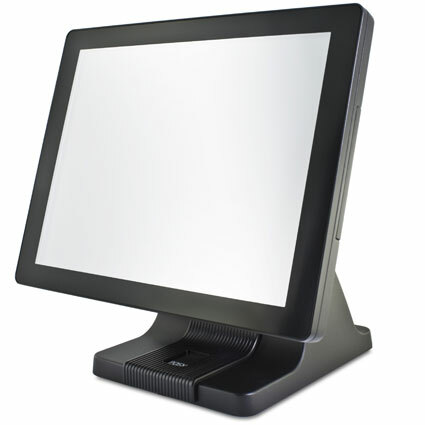 Available with the classic EVO-TP design or a stylish, bezel-less flat face, these touchscreen computers are ideally suited for restaurant or hospitality locations. The EVO-TP4 is built with a die- cut alluminum alloy frame, which not only adds stability but acts as a heat sink for the fan-free design. If water damage is a concern at your business, the EVO-TP4 is your computer. 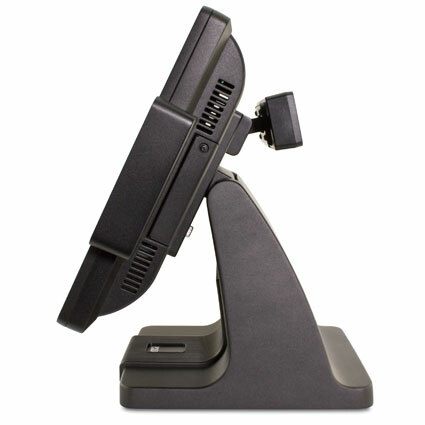 An IP54 seal ensures the EVO-TP4 survives windblown dust and splashes of water, maximizing computer uptime even in messier environments. With a 3-year limited warranty and optional POS-X Rapid Replacement coverage plan, the EVO-TP4 is the smart choice for a savvy business owner.